You are currently browsing the monthly archive for October 2010. In the past, children’s and young adult narratives have focused on the assimilation of marginalized populations into U.S. culture, often through a character’s attempts to take on aspects of identity traditionally privileged by members of the dominant culture. In recent years, this “melting pot” mentality has been interrogated by authors, and current narratives frequently depict characters who resist or complicate this process of “Americanization,” choosing instead to retain their cultural and self-identities. Contact co-chairs Thomas Crisp (tcrisp@sar.usf.edu) or Sarah Park (spark@stkate.edu), with questions. Email a 500-word abstract and a 2-page CV only to spark@stkate.edu by December 15, 2010. Please label your abstract in the titles of attached documents, and include contact information (email and phone number). 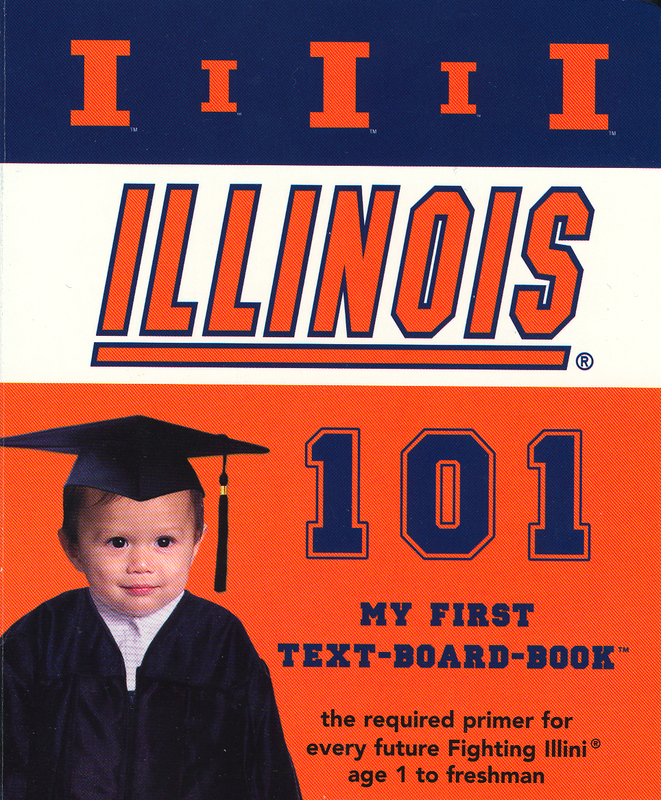 When I was first starting my PhD program at the University of Illinois, I bought ILLINOIS 101: My First Text-Board-Book. 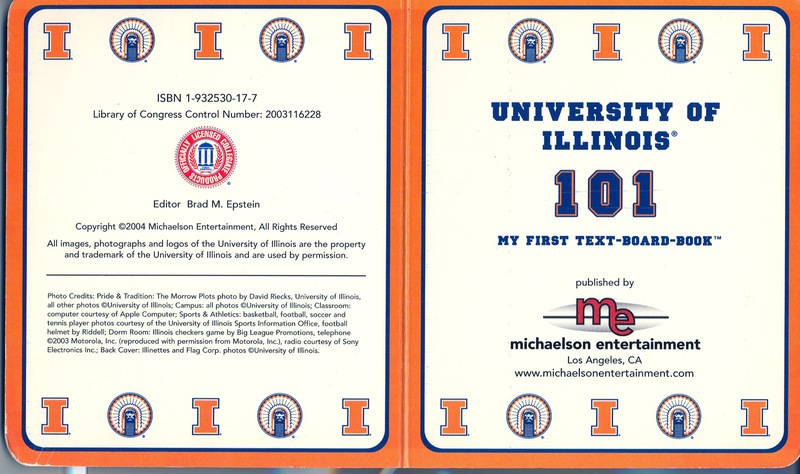 I distinctly remember looking through the pages and seeing images of the (now retired) Chief Illiniwek. During my years at Illinois, I learned a lot about the history and controversies surrounding the so-called mascot that purported to “honor” Native Americans by running around the football field and doing Russian splits in the air. To say the least, it was very disturbing, and I was on campus in 2007, the year the mascot was FINALLY retired. It was an emotionally, psychologically, intellectual fraught year. The campus was heavily divided; young people who had grown up going to Illinois football games had a deep love for the Chief (for example, see the Honor the Chief website), while others spoke loudly against the stereotyping and dehumanizing nature of its performance and very existence. So I was fascinated by the existence of a board book that inculcated images of the Chief into very young minds. I have since lost my original book, so I purchased another one for the purpose of my class. Unfortunately, and very interestingly, my new copy does NOT have images of the Chief! I was very sad when I realized this because I had wanted to talk about how children’s books, or more specifically how board books, are used to socialize young children. I wondered if I was crazy and had imagined the Chief in my original board book from 2004. 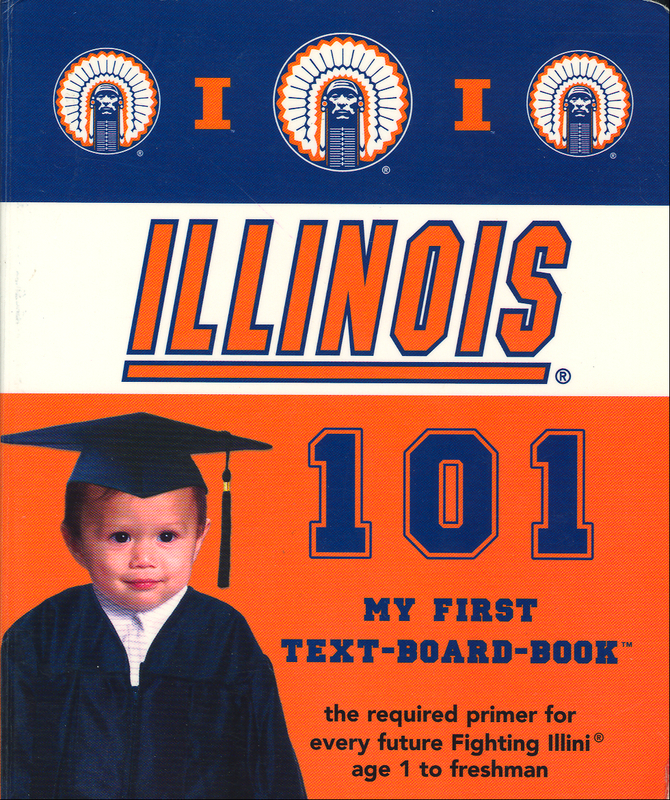 Someone somewhere at some time decided that the newer printings of this board book should not include the Chief Illiniwek logo. 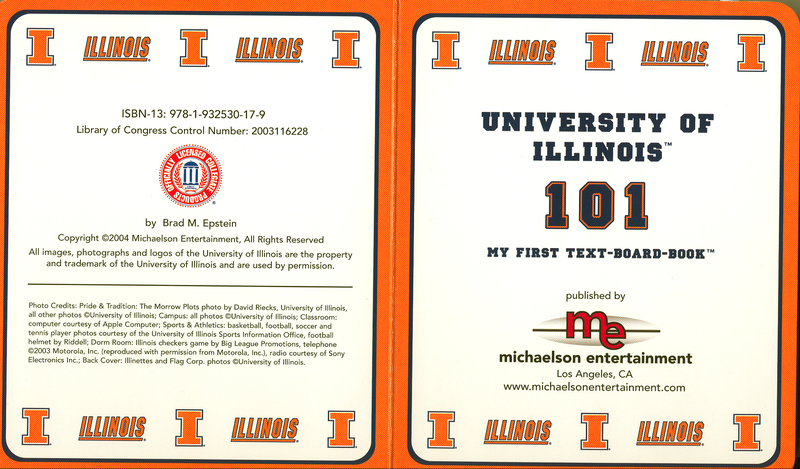 In fact, in April 2007 the University of Illinois News Bureau reported that the U of I would retain rights to the Chief trademark, that existing merchandise would be able to be sold, but no new merchandise could be designed or sold (I think students have gotten around this by creating t-shirts that say “CHIEF” instead of having the logo, but that’s another story). Anyway, so I’m assuming that this board book fell within that trademark depletion, and somehow one of my students got her hands onto this older version that still retains the Chief imagery. Mystery solved, but is the problem solved? This board book, and thus, the Chief image, still circulates. My student got her hands on this book. Others may as well. A quick google search reveals that Chief merchandise is sold on ebay. It is likely that merchandise bearing the Chief logo will become collectors items. When and where and how does it end?